Atkins Acoustics was established to provide Engineers, Architects, Town Planners, Government Departments, Industry and Commerce with an independent Professional Engineering Service. The firm is an independent Practice, based on professional and technical competence specialising in the highly complex field of Acoustics, Sound and Vibration and is a Member Firm of the Association of Australian Acoustic Consultants. Atkins Acoustics has a tradition of developing long term client relationships. We combine our diverse experience and ability to quickly respond to client expectations with an open flexible approach. Our strengths rely on experience, attention to detail and project management. The policy of Atkins Acoustics is to offer client's a tailor-made service for each particular project. This is achieved by direct management utilising experienced specialist company staff. Atkins Acoustics specialises in the highly complex fields of Acoustics, Sound and Vibration. The consultancy was developed to provide independent advice, based on professional and technical competence. The acoustic consultancy was established to provide Engineers, Architects, Town Planners, Government Departments, Industry and Commerce with an independent Professional Engineering Service. 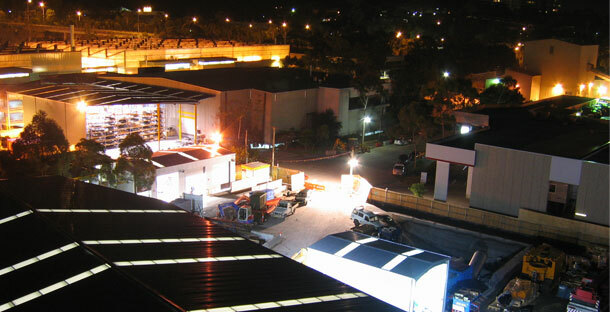 Atkins Acoustics is a Member Firm of the Association of Australian Acoustic Consultants. The consultancy is supported by a highly skilled technical team specialising in noise and vibration measurement and assessment, planning and design advice, project management and administration. ©2009 Atkins Acoustics and Associates. Website by Tin Shed Creations.